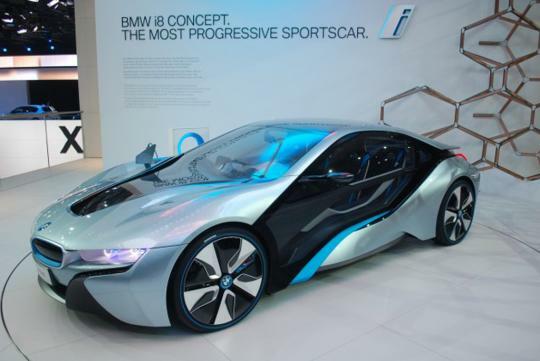 BMW and Boeing have signed a deal to conduct research on new ways of carbon fibre recycling and manufacturing. Carbon fibre is highly regarded as a material for the future of the aerospace and automobile industry due to its low density and high mass. 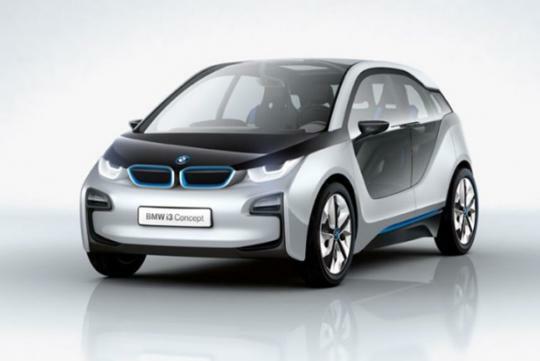 Both companies have plans on the usage of carbon fibre in their upcoming products. The Boeing 787 Dreamliner is made up of 50% carbon fibre while BMW's i3 and i8 electric models will feature a cabin furnished with similar materials when they are launched. 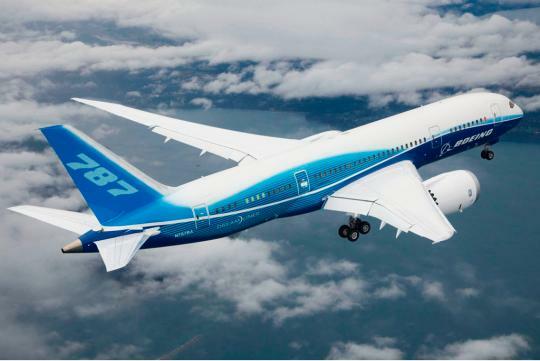 Larry Schneider, Boeing Commercial Airplanes' vice-president of product development, said that the collaboration was an important step in developing the use and end use of carbon fibre materials. "It is especially important that we plan for the end of life for products made from carbon fibre. We want to look at ways to reclaim and reuse those materials to make new products," he said. The BMW logo is portrayed as the movement of an aircraft propeller with the white blades cutting through a blue sky. Hence, it is befitting to find an aircraft material being used on the German marque.